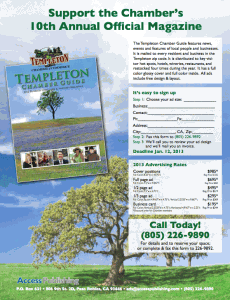 Advertising information for the new 2013 Templeton Chamber Guide. 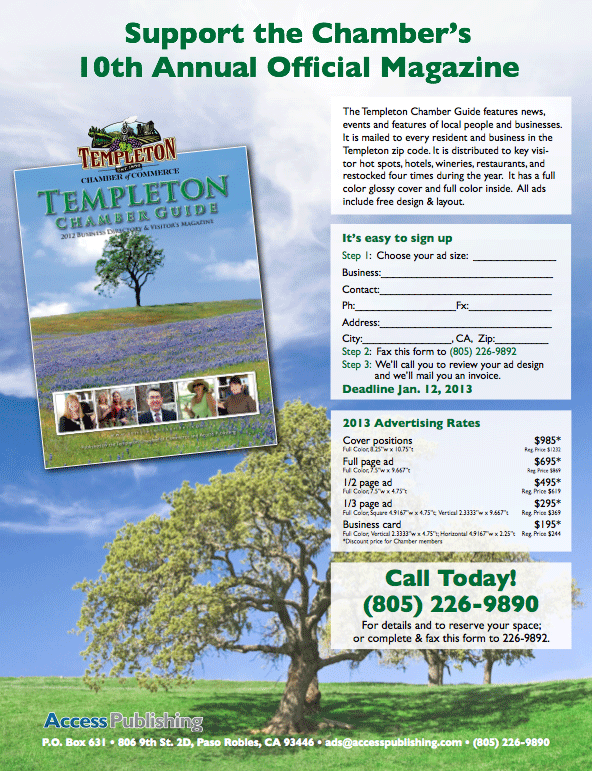 The Templeton Chamber Guide is the exclusive magazine for residents and businesses in Templeton, CA. Access Publishing produces this community directory every year with the help and co-operation of the Templeton Chamber of Commerce. It includes recommended businesses, maps, events, news and profile of local residents. 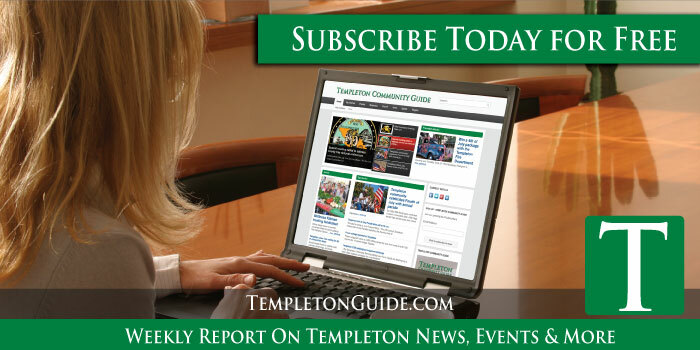 The guide connects residents to businesses who offer services in Templeton, including those from surrounding areas like Paso Robles, Atascadero and San Luis Obispo. Advertising rates are affordable to encourage local businesses to use the guide to promote themselves in this exclusive community. “If you want to reach Templeton, this an excellent part of your business marketing plan,” says Brennan. 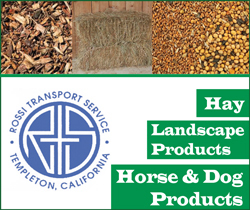 Access Publishing creates this guide and other magazines and directories including the San Luis Obispo County Visitors Guide, North County Access, Central Coast Active, Your Cambria Phone Book, Heritage Ranch Directory, Oak Shores Directory and other custom publications. Access Publishing can show you how to master online marketing with solutions created for small business. Access is a local leader in Internet marketing, advertising, local search engine optimization, SEO, Google Business Photos, web design, blog writing, press releases, graphic design and printing. 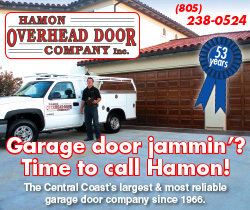 Access offers Google Maps and Apple iPhone Mapsservices so your customers can find you when they need to most.